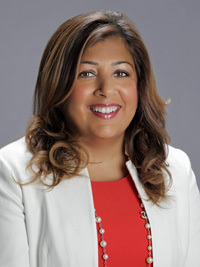 Pavita Cooper is the founder of a boutique executive search and talent insight consultancy which focuses on identifying exceptions talent from diverse sources. She has more than 25 years’ experience leading global talent, leadership and executive resourcing teams in organisations such as Shell, BAA, Barclays and Lloyds Banking Group. Pavita is a Steering Committee member of the 30 Percent Club, founder of the campaigning group, Colour on Boards and a non-executive director of family care provider, My Family Care. Research shows that even today, in modern multicultural Britain, many managers still feel deeply nervous talking about race and ethnic diversity at work. Every manager in the UK should be able to talk about difference with their teams in an inclusive way, and we need to see far more leadership from senior business leaders on this issue. CMI’s new network, CMI Race, will put diversity and inclusion at the heart of good management and drive real change in the years ahead. We need to break the silence on race and ethnicity in the workplace. One of the ways we can do this is to just start having conversations on what it feels like in organisations from a BAME background. During our research, leaders actually said to us that sometimes they find it uncomfortable getting into conversations about race for fear of offending a colleague, or sometimes just not having the right language to use. Organisations can tackle the lack of BAME representation in their businesses in a number of different ways. Young leaders of colour say to us there is a lack of transparency around role models, access to mentoring and sponsorship. Organisations should really focus on how they ensure that all individuals across the business know how to access those really important development tools for help needed to progress. CMI and the British Academy of Management are calling for action from businesses on seven key areas. Break the silence. Leaders need to re-boot the conversation on race, show commitment and communicate a clear business case for change to deliver diversity. Learn from the gender agenda. Business has shown that it can generate momentum to make change happen, with inclusive leadership at all levels and transparency about strategies, targets and progress. Face the numbers: measure it, manage it, report it. 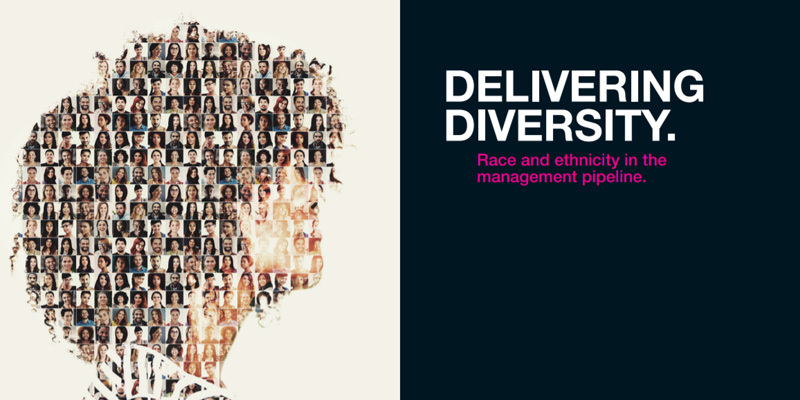 Companies need to measure BAME diversity at every level of the management pipeline. Tap into the power of sponsorship. Senior leaders need to actively seek out and meet diverse emerging leaders to sponsor them and support their development. Build diversity through ‘next up’ leadership. Role models and mentors at the next level up – not just remote role models at the top of business – can be powerful forces for change. Use innovative models like mentoring circles and reverse mentoring. Be inclusive and adaptive. Build adaptive cultures that respond to the differences people bring to work. Make it clear that the company values difference so no minority employee is left questioning whether they fit in. Benchmark and collaborate. Businesses should compare performance with others in their sector and collaborate on ways to accelerate change.